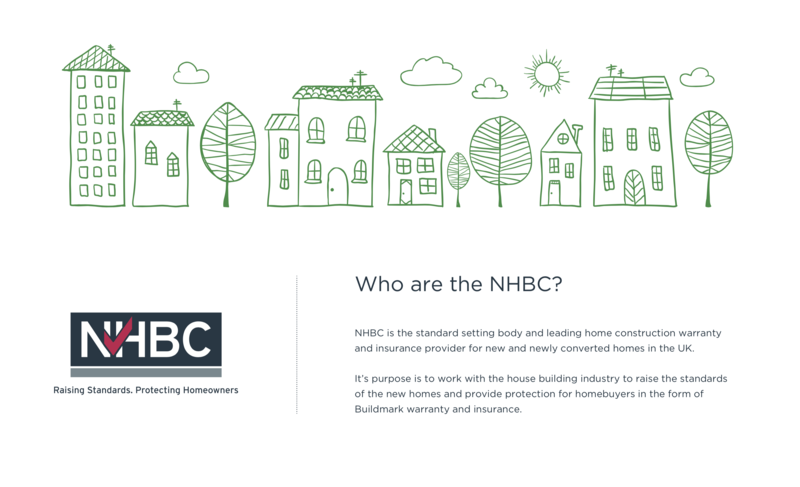 NHBC is the standard setting body and leading home construction warranty and insurance provider for new and newly converted homes in the UK. It currently insures over 1.6m homes, with a market share of approximately 80%. 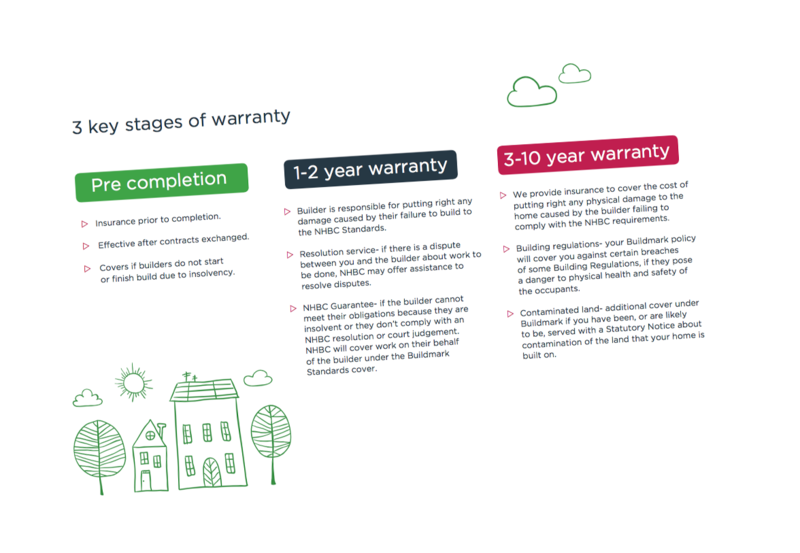 Over the course of their history, they have provided warranty for around 7 million or 30% of all homes. 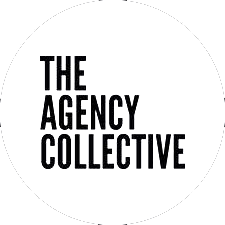 Over time their website had grown organically and had lost sight of the customer journey and user experience. Our brief was to review their existing online homeowner customer journey and make recommendations for improving the website. After the review and mapping exercise, we identified 16 different components that could be improved for the customer journey to be enriched with faster access to the relevant information required for the key scenarios identified. A 32 page report was presented to the Digital Marketing Manager clearly highlighting the recommendations which were very well received. 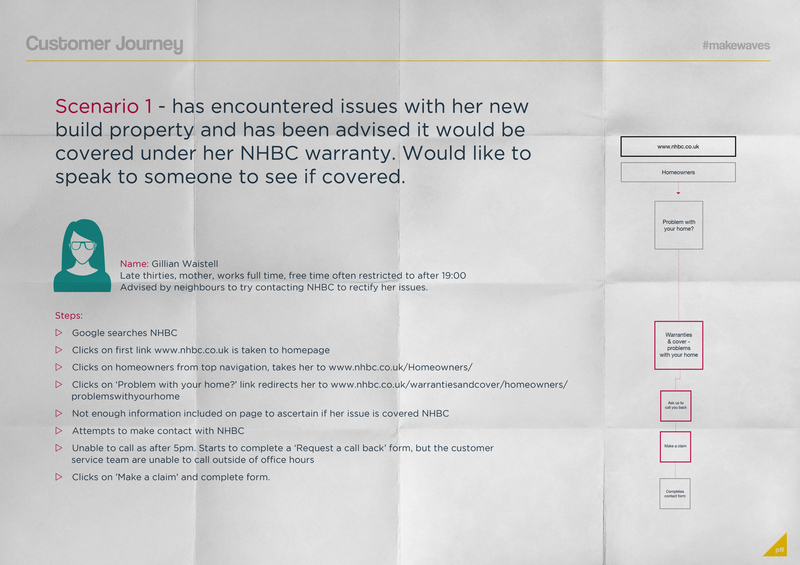 Of the key recommendations, NHBC are now busy incorporating them into the overall web build for that richer user experience needed to ensure they stay as the number 1 warrany provider for new homes in the UK. “Once again, many thanks for your support to date, the digital strategy is exactly what I was looking for and more. We have only had positive feedback from both internal stakeholders and homeowners and we continue to use your recommendations throughout the majority of our website. I really appreciate the quality of your work”.